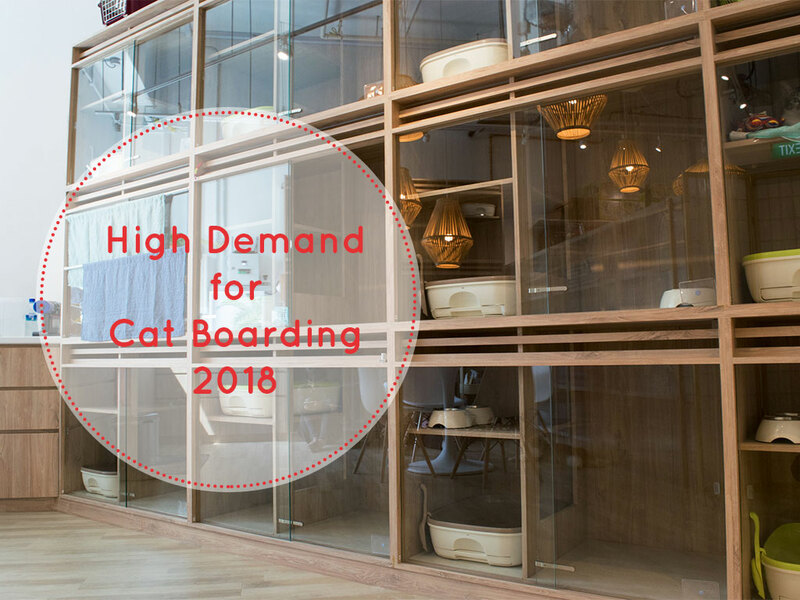 Each year, the Nekoya Cat Hotel releases a statement including dates that generate exceptionally high demand for our cat boarding services in Singapore. All dates listed above are considered travel peak periods, and as such are not eligible for special promotions, including but not limited to discounted lodging rates, special pricing promotions and/or membership benefits pertaining to early/late checkouts, cabin upgrades etc. Please inquire with our concierge if you require assistance regarding prices prior to placing your booking. Clients wishing to make reservations for travel within the aforementioned dates are recommended to make bookings at least 3 weeks in advance for the best chance to secure a cabin for their cats.